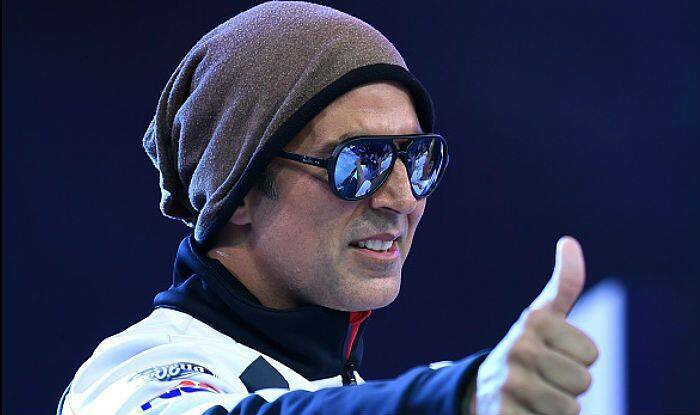 Akshay Kumar launched an insurance scheme for stunt directors in 2017. Now, he has been asked to help those who are above 55 years. Actor Akshay Kumar launched an insurance scheme for the registered stunt directors in 2017. The family of deceased stunt director Abdul Sattar Munna has received a compensation of Rs 20 lakh under the same scheme. Now, the actor has been asked to help those stunt choreographers who are above 55 years of age and therefore, aren’t eligible to have insurance in their name. A daily has reported that Aejaz Gulab, general secretary, Movie Stunt Artistes Association, has approached the actor seeking help in providing medical insurance for the senior stunt directors and they are hoping a ‘miracle’ from Akshay’s end. Aejaz added that he met Akshay on Friday, March 29, and they had a discussion. He said he is hopeful the actor will help them to the best of his capabilities.